Previous The Academy’s New Rules: Is It Going to Change Anything? So happy with this result! Mad Max is my 3rd favorite film of 2015, but The Big Short is just below it and ONLY because Mad Max’s craft towers greatly above everything else. 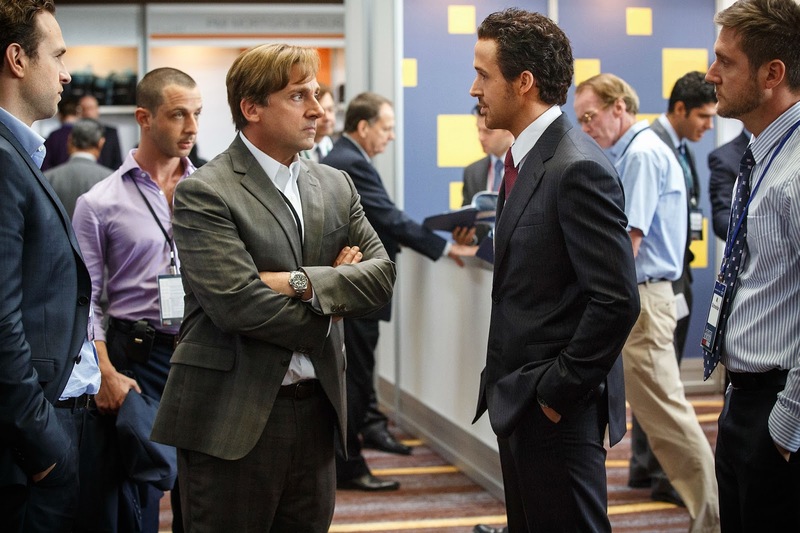 I’m totally in favor of The Big Short winning Best Picture. George Miller should win Best Director though. McKay is great, but he’ll win for Adapted Screenplay (with Charles Randolph). Miller deserves Best Director the most.